Gimborn Castle is a former moated castle situated in a remote valley of the upper Leppe. 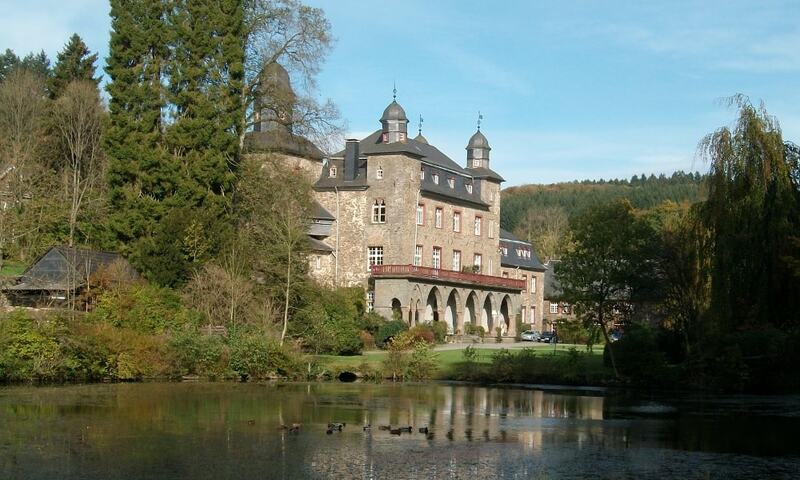 Since 1874 the castle has belonged to the Barons von Furstenberg zu Gimborn. Since 1969 the Castle has served as a conference site and meeting place for the International Police Association. Once a year, the Castle opens its gates to a traditional festival or fair.